The plan, set up the egg for 250 at the grate loaded with Rockwood, Oak chunks and a few chunks of Mesquite. Brisket salted only (spousal unit's inability to handle spicy spices including pepper). Hammered in the meat temp probe and onto the grill indirect. I'll continue to cook this way for about 1.5 hours and then raise grate temp to 310 and hold until internal temp reaches ~160. Lastly will finish foiled and adding a little home made chicken broth in the oven @325-350 until internal temp reaches 203-206 (probing like butter). Final resting will be in the oven while over it cools off. Looking for repeatability.... I'll keep you posted! “Hammered in the meat temp probe”. LOL. Taking out some aggression today Rick? ... perfect for chili! Flavor was great but meat was tough! Lesson learned... defrost and do proper prep! What was the grade of meat? I am confused here (not an unusual state). "Meat was tough" but your scenario plan was to pull when it probed tender??? @lousubcap ... I thought I was the only one confused as a normal state!!! Nope, no plan to pull... Planned to slice and eat. Other briskets I've done all probed very tender. 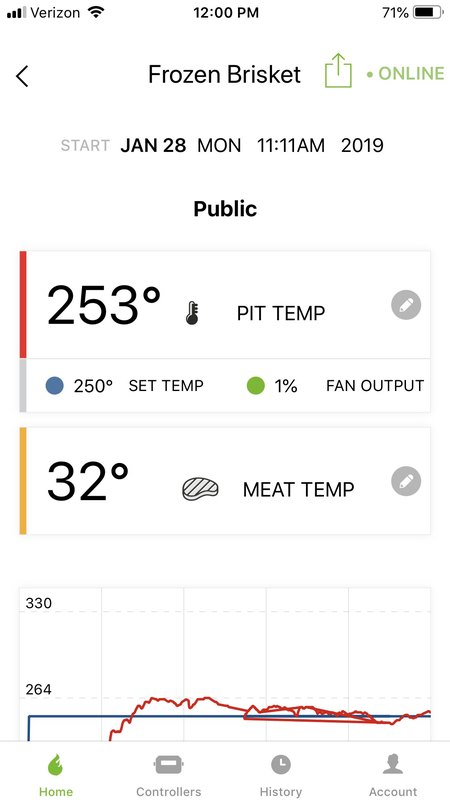 "Lastly will finish foiled and adding a little home made chicken broth in the oven @325-350until internal temp reaches 203-206 (probing like butter)." So I gather that it didn't probe tender?? At least you have Chili. 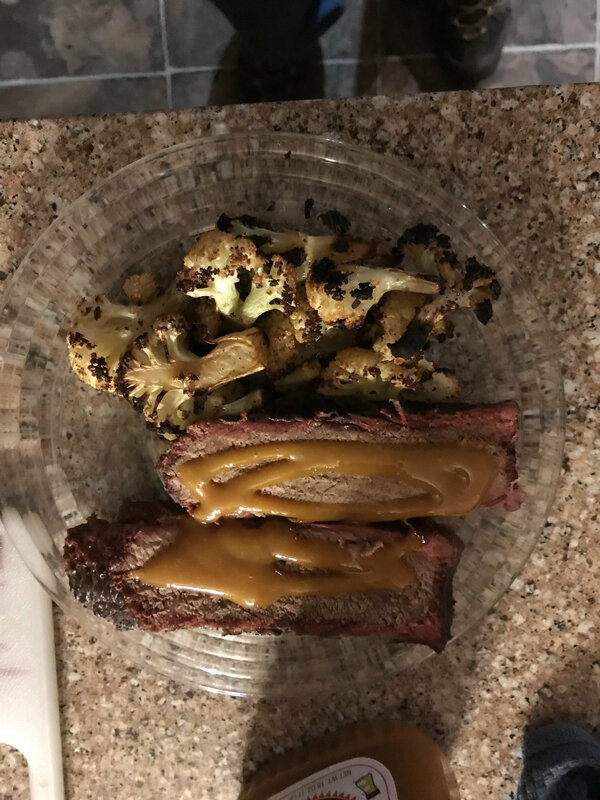 Thanks for posting - we now know not to smoke frozen brisket. 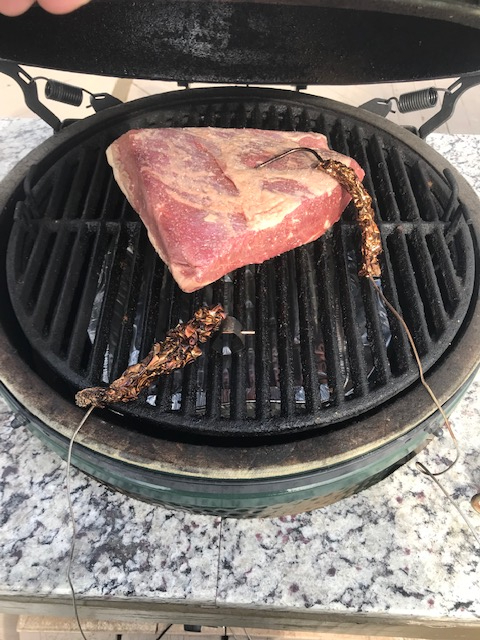 If I had to guess, I’d say that your brisket’s state when hitting the grill likely wasn’t the factor contributing to its lack of end tenderness. I’ve cooked many items from frozen - though I haven’t done this with brisket - and I’ve never discerned any difference as opposed to thawing before cooking. In the end, isn’t cooking from frozen just a faster way to have it come up (and then rise through) room temp? some of my best cooks were from frozen. It has to thaw sometime and the inside of the meat doesn't know what's going on outside. If you cook low and slow it shouldn't make a difference. Turbo, that's a different story. Carey, I think that is exactly the issue! I may try this again but keep the cook as a low and slow the entire way!